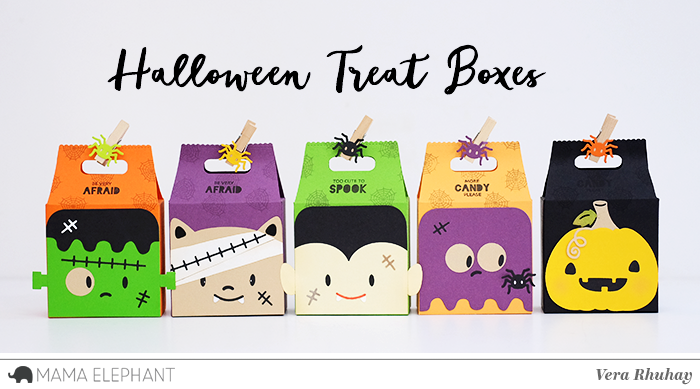 I made Halloween treat boxes using Favor Bag - XL Creative Cuts, FBA Halloween, FBA Pumpkin and also FBA Cat. 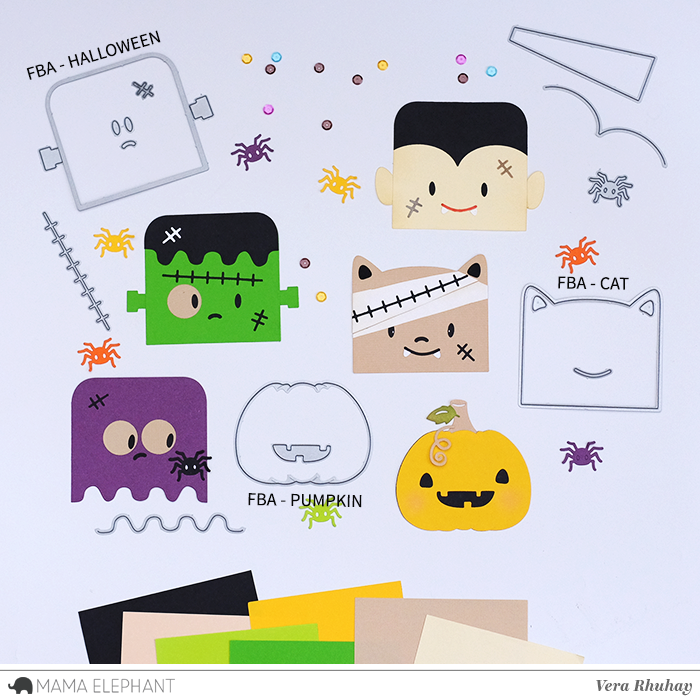 First, I die cut FBA Halloween, FBA Pumpkin and also FBA Cat on color paper 80gsm except the purple one, I use AC cardstock. And then arrange it into Halloween character! It is so much fun! Totally cute & fun!! Love them!! 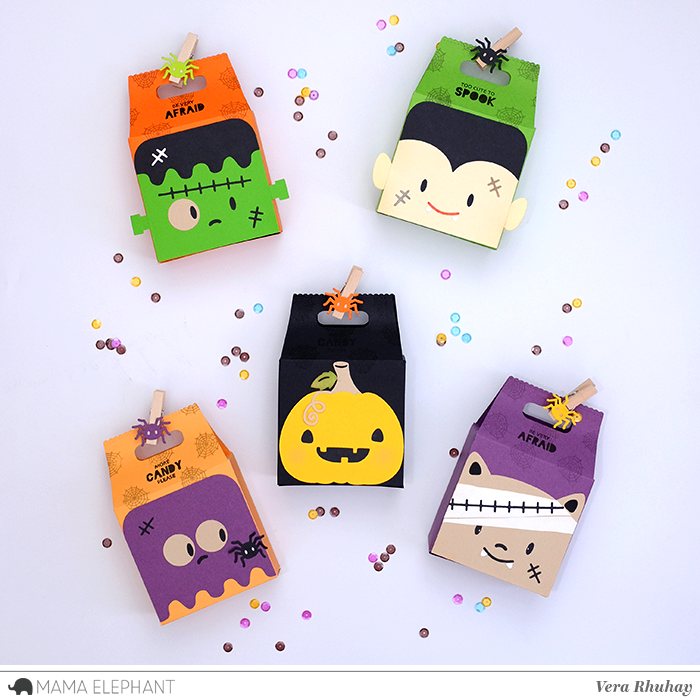 Ahhh, these bags are so so cute!! Who did not like the Halloween event? I think everyone like this event because they have to do lots of things and become so scary but custom essay services reviews helps each student. I did not know why this event celebrates the people but I think it is the way of different entertainment. The robux generator generates free robux for the roblox free robux game to play free. You should always practice on old exams question papers. This is one of the most effective ways to prepare for exams. It really helps you to get accustomed to the format of the questions that come in exams. If you practice it then you may time it very well and thus be helping you score better grades in the exam. This gives you understanding that how much amount of time should be spent on each section.